Getting an innovative firm off the ground or expanding it requires money, but financing SMEs is a risky proposition for financiers. To solve this, South Africa needs more funders, investors and banks willing to take the risk, and South African entrepreneurs need a better understanding of ‘investor' and ‘funder' concerns in order to be able to provide assurances about the soundness of their proposal. Access to finance has been singled out as the major challenge impeding the survival and growth of start-up and seasoned SMEs. The ability of SMEs to grow depends highly on their potential to invest in restructuring and innovation. All these investments require capital…! 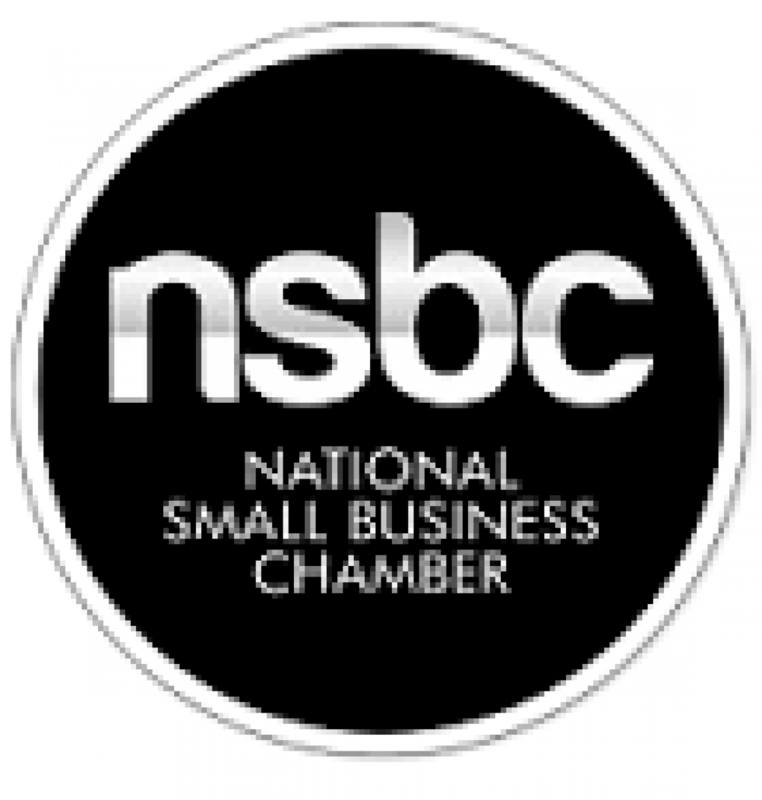 The National Small Business Chamber (NSBC) is dedicated to the success of small business in South Africa. To this end, the NSBC is gearing up to host the 7th My Business Expo Durban, now the largest event of its kind in the world. This is a small business and entrepreneurial extravaganza, which sees thousands of delegates from all over South Africa attending. Taking place at the Durban Exhibition Centre, Durban, on Thursday, 04 June 2015, My Business Expo also features the all-important ‘Access to Finance Indaba’. “There are a host of learning opportunities to be had at My Business Expo, says Mike Anderson, Founder and CEO of the NSBC, in particular, the range of top of the line seminars offers SMEs invaluable ‘practical, how-to’ advice on a range of critical business topics around accessing finance. Topics include; "Credit wellness", "Tips and strategies to financial freedom", "What SMEs need to do to access finance", "What the funders are looking for", "Different types of funding", "Different types of lenders," "Why people aren’t getting finance? ", and "How to become a dream candidate for funders". Getting an innovative firm off the ground or expanding it requires money, but financing SMEs is a risky proposition for financiers. Access to Finance Indaba: 2015, powered by the National Small Business Chamber (NSBC), is aimed at unravelling the complexity of accessing finance for small businesses – designed to encourage SME's to think about different strategies of fundraising for their business. My Business Expo and Access to Finance Indaba is free to attend, provided you pre-register at www.mybizexpo.co.za. With only a few days left before the event kicks off, register today to benefit from a wealth of information and inspiration designed to help you start or expand your small business.